Real Wooden Toys is a small, family-run business that started in Nashville, Tennessee, specializing in exceptional, handcrafted wooden toys. For those who value craftsmanship and quality, we are proud to offer our unique collection of handcrafted wooden toys in our online wooden toy store. Each and every one of our real wooden toys is carefully made from natural raw wood and left without stain or paint, giving you the opportunity to paint, stain or leave your toy untouched in its original wood character. Kids love them! They make excellent gifts for any occasion and are especially adored by expecting families. 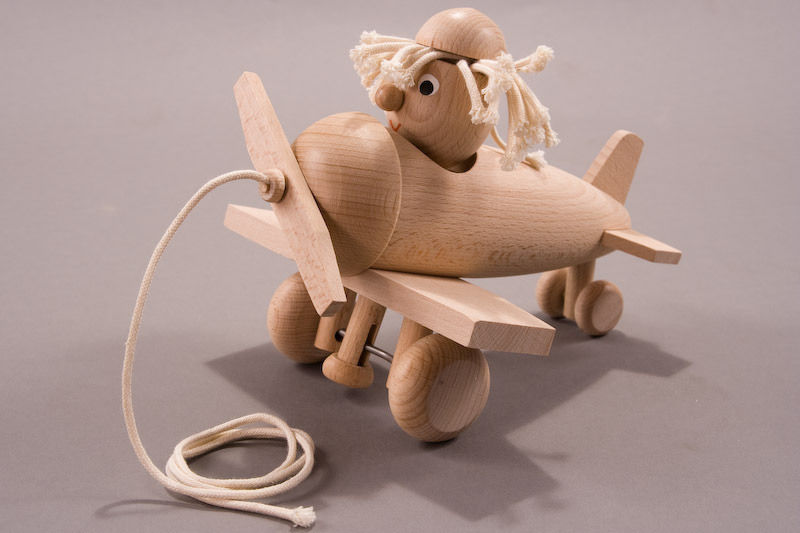 Our natural wooden toys will allow your child to interact, play and learn without batteries. Give your children and grandchildren toys they will remember and cherish… toys that will last forever and can be passed on to future generations. We invite you to browse our workshop to find that special toy… where the dreams of childhood start and grow! We welcome comments, feedback and suggestions. Feel free to e-mail us at customerservice@realwoodentoys.com. RealWoodenToys.com appreciates your patronage. Thank you!